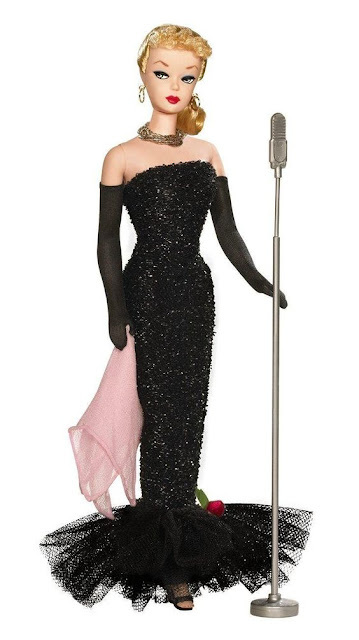 On this day in 1959, the first Barbie doll goes on display at the American Toy Fair in New York City. 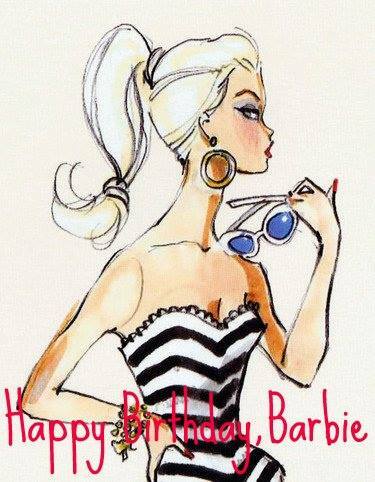 Eleven inches tall, with a waterfall of blond hair, Barbie was the first mass-produced toy doll in the United States with adult features. 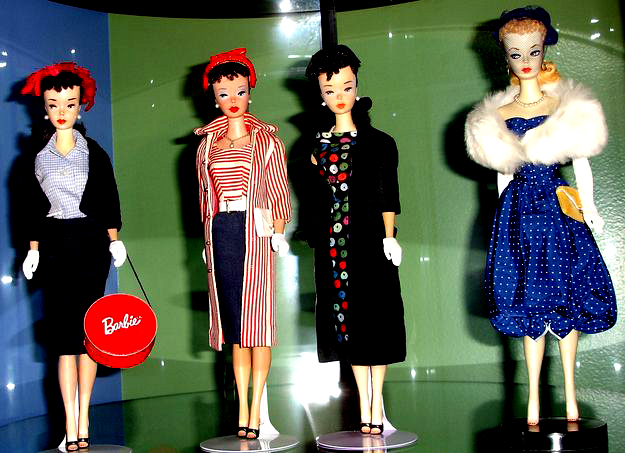 The woman behind Barbie was Ruth Handler, who co-founded Mattel, Inc. with her husband in 1945. After seeing her young daughter ignore her baby dolls to play make-believe with paper dolls of adult women, Handler realized there was an important niche in the market for a toy that allowed little girls to imagine the future. Barbie’s appearance was modeled on a doll named Lilli, based on a German comic strip character. Originally marketed as a racy gag gift to adult men in tobacco shops, the Lilli doll later became extremely popular with children.